Previously being Fort Ord and used as military training facility since 1917, was the largest facility to be dissolved when it officially closed in 1994 under the Base Realignment and Closure process by Congress. 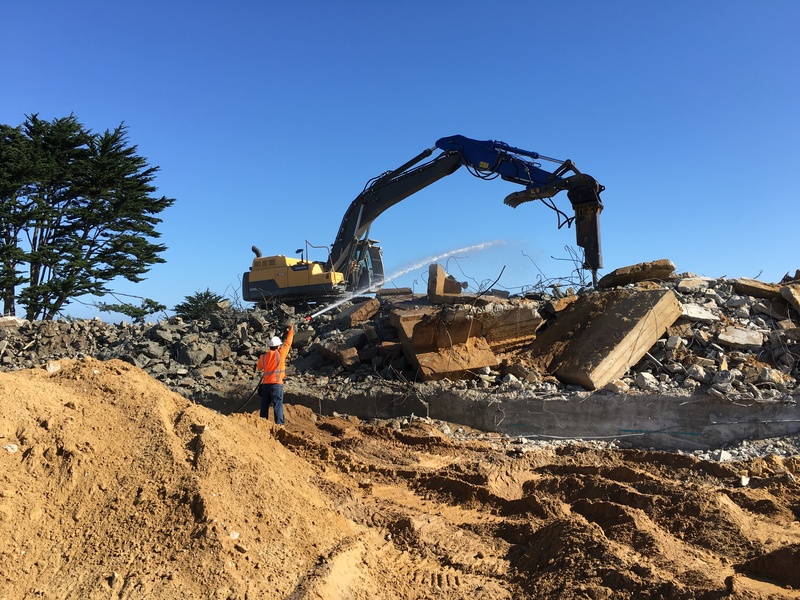 The demolition consisted of four 3 story concrete structures that were formerly used as military housing units. The project also included tree protection, SWPPS planning and maintenance, site work, and grading.